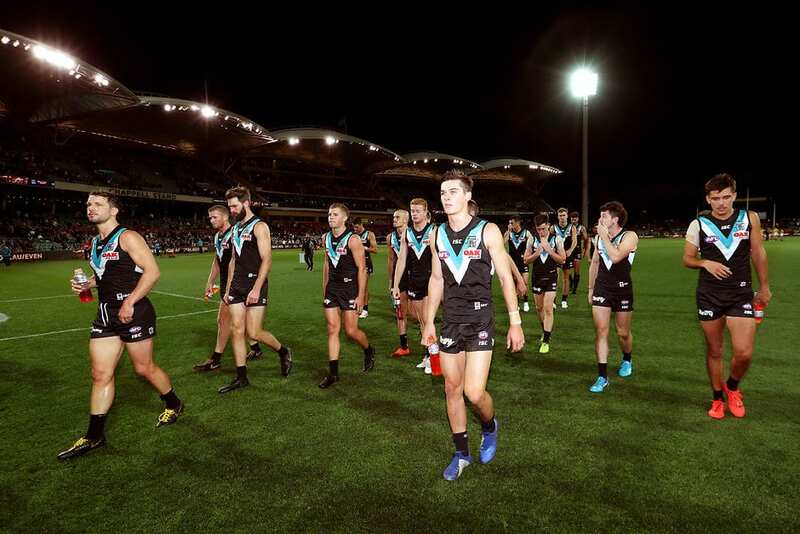 THERE were no injury concerns from Port Adelaide’s seven-point loss to Richmond on Saturday afternoon at Adelaide Oval. The Magpies were also unscathed in their 21-point victory over North Adelaide in the SANFL. Karl Amon continues to progress well from a medial ligament strain, while vice-captain Hamish Hartlett is progressing through rehab on his hamstring. The Power play a blockbuster against West Coast on Good Friday in Round 5, while the Magpies travel to the Parade to take on Norwood on Easter Thursday.